We develop new products on the basis of customer feedback, reader trends and a curious desire to apply the constantly evolving digital publishing possibilities. Take a look at our latest products for digital newspaper and magazine publishing. 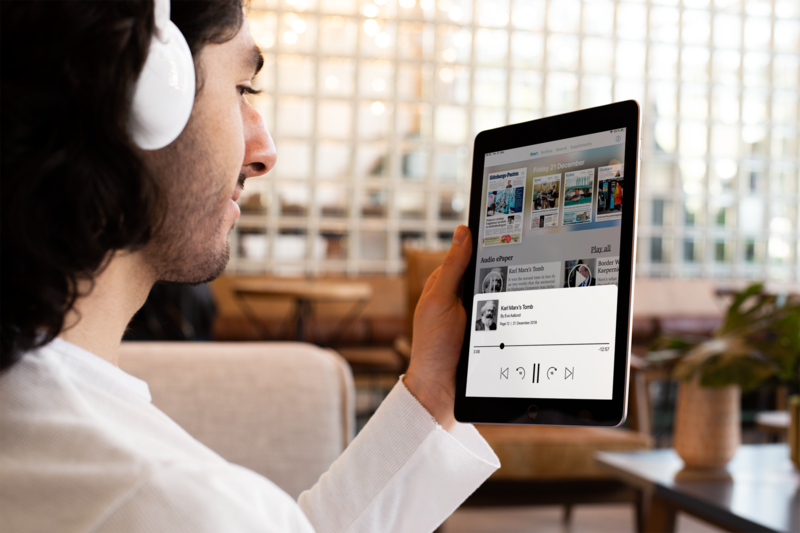 Audio Anywhere is the collective term for our new range of audio features that ensure a high level of relevance of the ePaper solution. By adding podcasts and narrated articles to the content mix, the users have the incensive for taking the ePaper into use during the daily commute, excersising, gardening, dinner making and other household chores. You can't say 'Sunday Newspaper' without also saying 'Crosswords'. The good, old-fashioned word puzzle is a proper crowd-pleaser that provides good exercise for the brain. 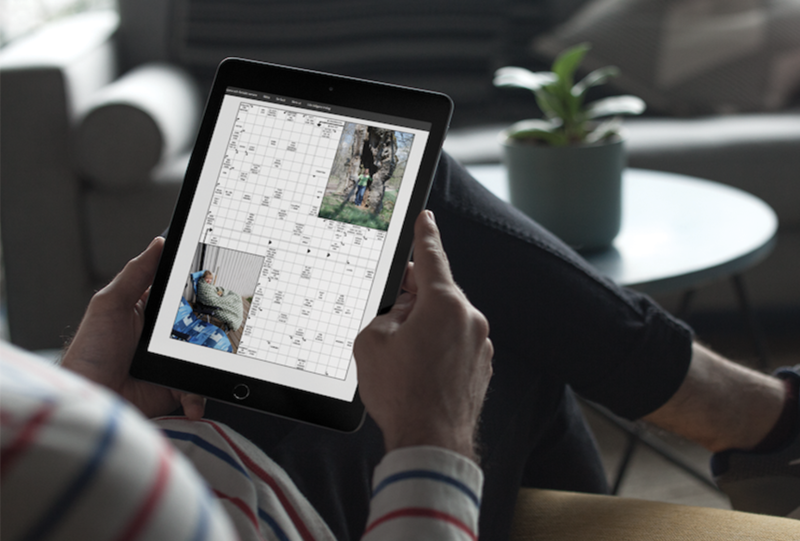 By digitizing the crosswords through our latest feaure, you will undoubtedly increase reader engagement. 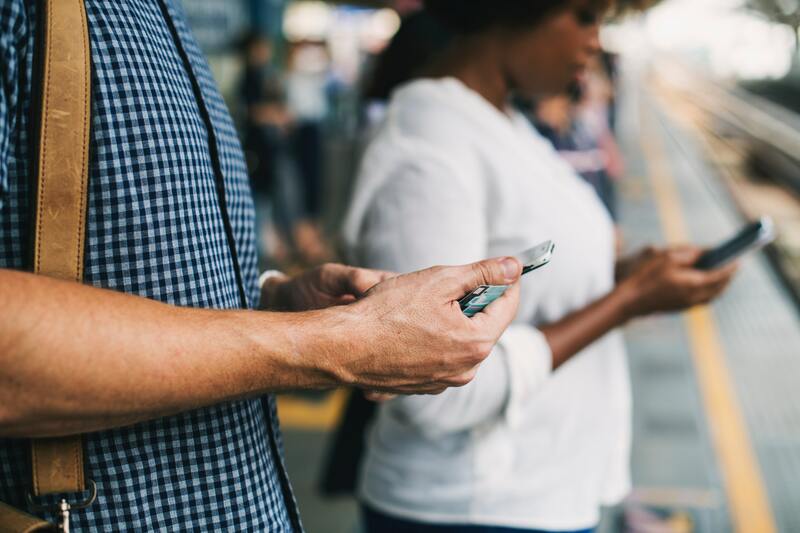 Many media companies try to crack the code of predicting churn, and segmentation is particularly useful for this matter. Especially, if you have the User Tracking feature as this will enable you to link the data with specific users - making it a great tool for marketing campaigns, onboarding initiatives, churn prevention etc. Bring your ePaper data alive in a customized dashboard and keep track of how your readers engage with your content. Raw data can be quite comprehensive and overwhelming to the untrained eye. But not anymore. 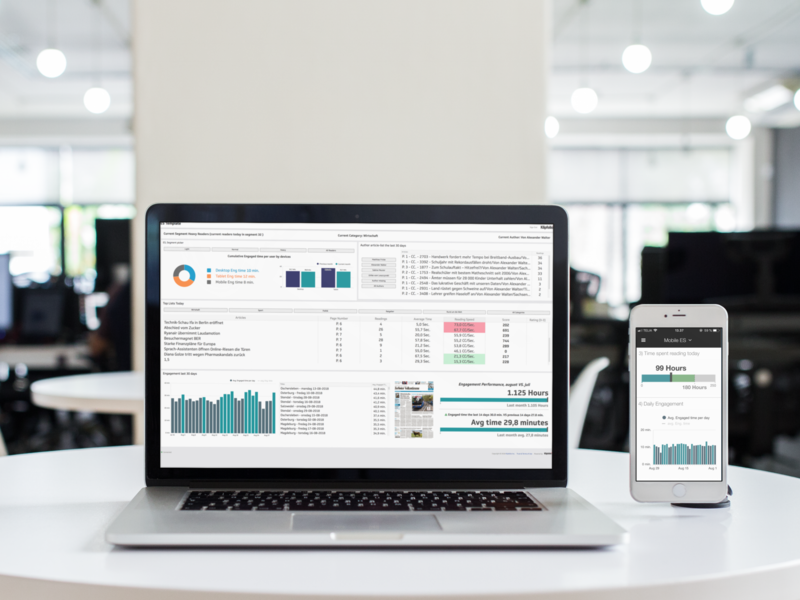 Engagement Studio provides a manageable and eye-pleasing live overview of your ePaper data - tailored to your specific needs. 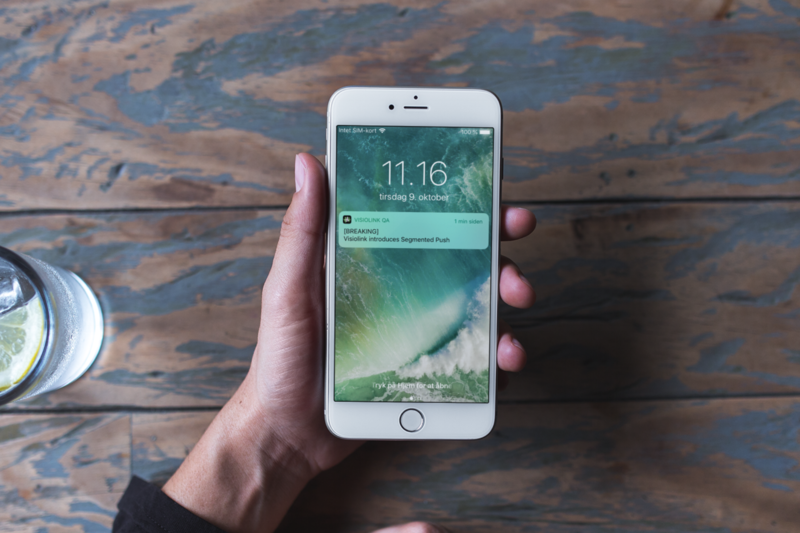 Increase reader engagement with a push notification - simple and effective. Segmented Push gives you great opportunities to reach specific segments through push notifications. 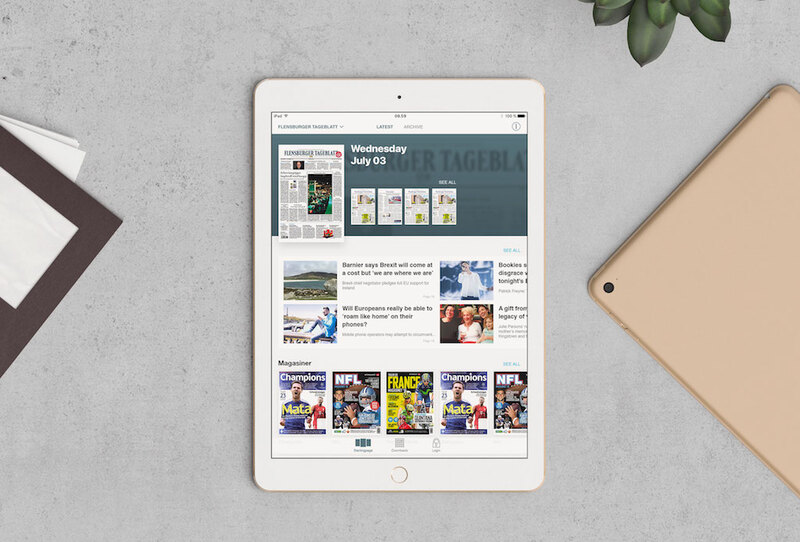 With its module based design, iOS News Modules is the perfect response to the readers’ growing need for a more dynamic publication solution. Visiolink's latest iOS app solution allows you to display various content types on a scrollable starting page and make it easily accessible to your readers. More and more ePaper and eMagazine readers turn to their mobile for a news fix - especially younger readers. With an interface optimised for small screens, Mobile Edition allows you to present a large variety of content such as videos, live feeds and related content. All within the reach of the thumb. Mobile Edition is available for iOS and Android. Over the year we realease a number of new features and products. 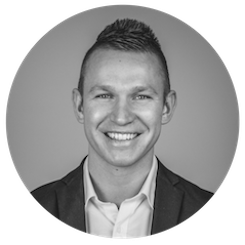 If you want to know what's next on our product roadmap, please feel free to get in touch with one of our Key Account Managers.